Complimentary tree estimates and more! When it comes to caring for your trees, The Grove understands that every client and every tree is different. Our team of experienced arborists is dedicated to providing you with solutions tailored to your individual tree care needs. 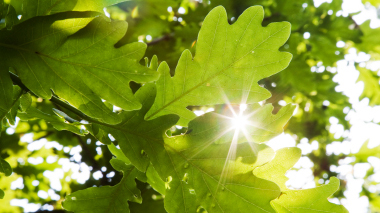 The Grove provides tree care services to cities throughout Northern California, including Chico, Yuba City, Rocklin, Roseville, Folsom, Rancho Murieta, Sacramento, Elk Grove, Woodland, Davis, Vacaville, Fairfield, Napa, San Mateo, Stockton and Manteca. The Grove - Protecting the integrity, beauty and health of your trees. Call The Grove at 916- 231-8733 (TREE) for all of your tree care needs!